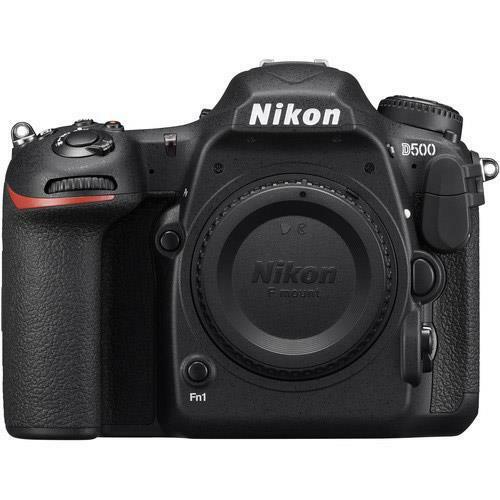 The Nikon D500 is a tough and versatile DSLR camera targeted at advanced and professional photographers. 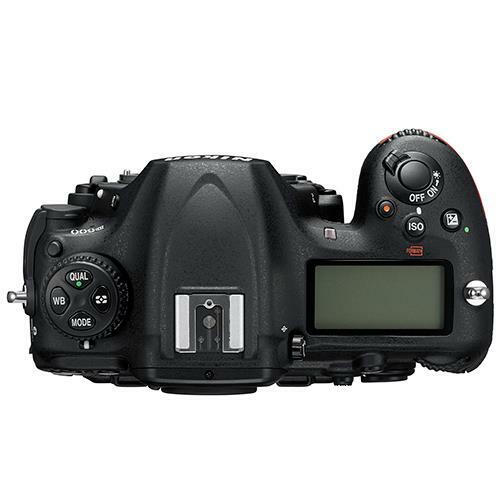 The D500 uses Nikon’s advanced multi-CAM 20K autofocus system with TTL phase detection, borrowed from the Nikon D5, the company’s flagship DSLR camera. This intelligent AF system can achieve sharp focus results in conditions as dim as -4EV in the centre, equivalent to moonlight. While its 153-point AF, 99 of which are cross-type, covers a wide-area of the camera’s frame, ideal for tracking subjects moving at speed. Couple that impressive AF capability with the camera’s EXPEED 5 processor, the D500 can buffer full-resolution still images at 10fps for up to 200 frames when shooting in RAW. 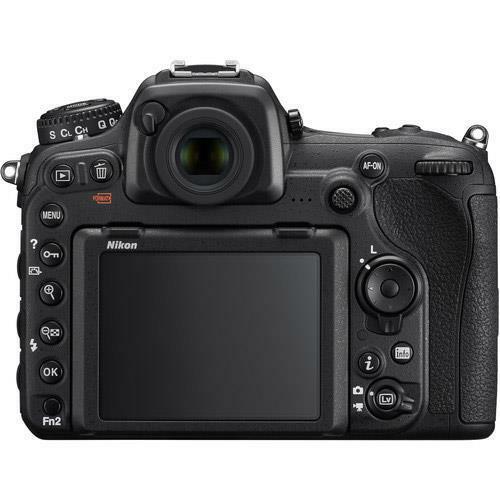 The D500 also records media to two high speed slots, one compatible with XQD cards and the other with UHS-II SD cards. 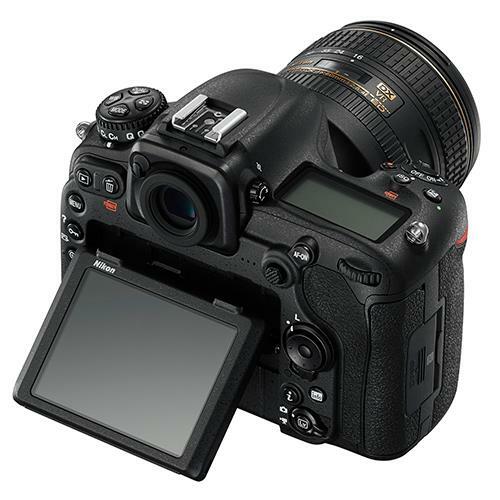 The D500’s 3.2-inch 2359k-dot tilting touchscreen LCD offers a crisp display for composing images, with an anti-reflective coating for easier operation under all conditions. Touch functionality makes it easier to scroll through images, highlight favourites and add copyright information, all within the camera. It’s also a camera that photographers can use in a variety of environments and conditions due to the fact that it has a tough magnesium-alloy frame, as well as a fully weather-sealed design. Photographers looking for top-tier DSLR quality and handling, would do well to consider the robust Nikon D500, which offers fast capturing, high ISO sensitivity performance, full manual control and superb creative features. 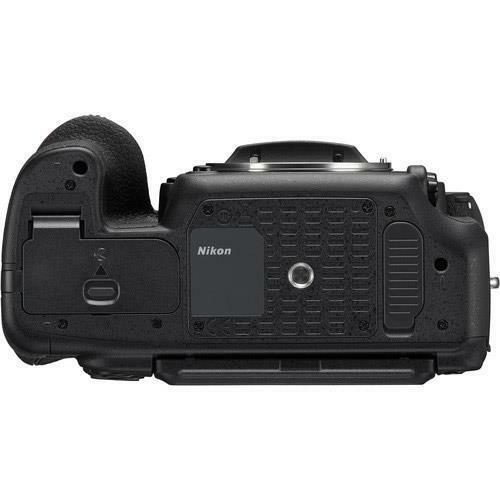 Nikon D500 owners can connect their cameras to Android and Apple iOS smart devices using Wi-Fi and NFC, for seamless photo sharing and wireless camera control. It also uses a fast USB 3.0 port and is compatible with the optional WT-7A wireless dongle for high-speed and FTP data transfer. Compatible with a vast family of Nikkor lenses, the D500 offers professional standard video capabilities, such as recording UHD 4K video (3840x2160) at 30fps and Full HD video footage at up to 60fps. While users can also use the camera’s interval timer function to produce 4K time-lapse videos, as well as recording uncompressed footage to an external recorder via HDMI cable.